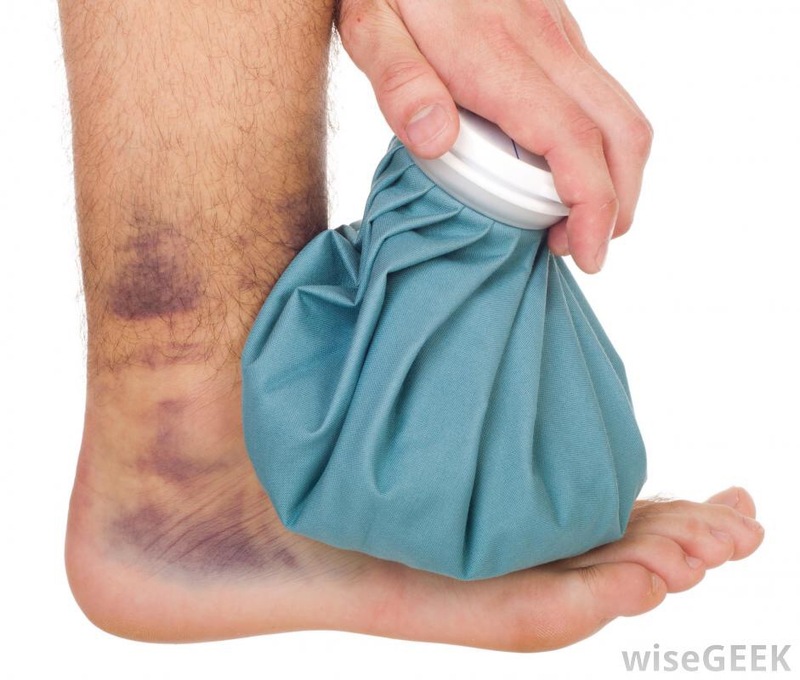 Should you ice after an injury? Science’s definitive answer. – Is it healthful? Should you ice after an injury? Science’s definitive answer. Yes, it’s a question that has divided nations and torn families apart. In fact, I’m pretty sure this topic is what caused Tasmania to break itself off from the Australian mainland! Some will say: ice, ice baby; while others wouldn’t let ice in the same room as their injury. Pro-icers claim ice reduces inflammation, which is often excessive and disrupts joint function. Anti-icers, ironically, also believe ice will reduce inflammation, but they feel that inflammation is a natural process needed for healing. So, the question we ask science today is: to ice, or not to ice? A review of studies looking at the effects of ice on recovery from ACL surgery, found ice reduced pain at 48-hours post-surgery, but had little long term effect on function (1). Round one, anti-icers! Another review paper looked at icing following total knee replacement. Icing post-surgery decreased blood loss in the short term and increased motion. However, after leaving hospital it had no meaningful effect on the injury (2). And the anti-icers take round two! Okay, okay, okay I hear you saying I’m not going to get ACL surgery or a new knee, how on earth is this relevant to me? Well let’s look at a relevant injury. A review of studies assessing the results of icing post ankle sprain found ice to have limited to no impact on function following injury. Although, on a slightly positive note it does not appear detrimental and may decrease pain slightly in the period immediately following injury (3). Sorry again, pro-icers, the anti-icers take this one. 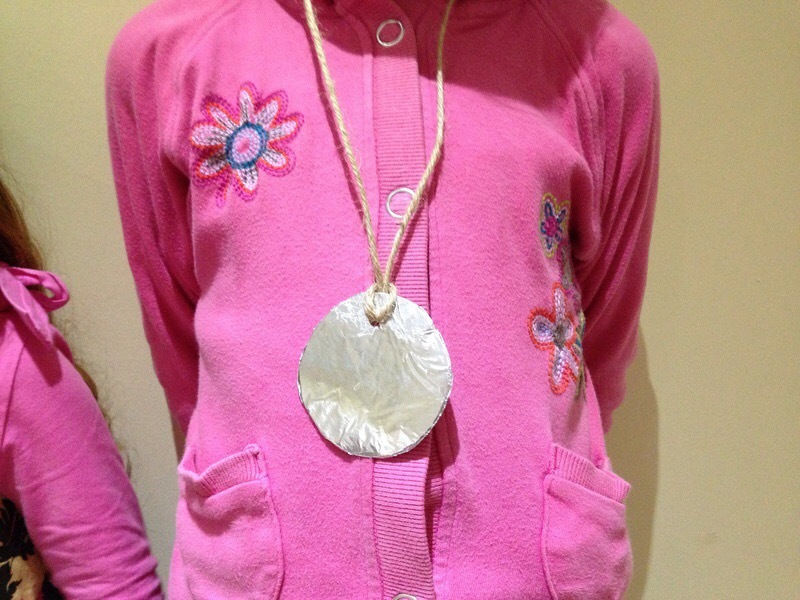 So the pro-icers won’t go home empty handed, here’s a silver medal, albeit a silver foil medal. Ice has been found to decrease DOMS (muscle soreness) slightly following exercise. Oh, but it won’t improve performance during training in the coming days (4). Damn naggit. No. The stone cold science tells us that icing an injury has no significant effect on long-term function following an injury. It may provide slight pain relief and improve DOMS slightly, but that’s it. Nothing more, nothing less. Our verdict: Unhealthful! Ever so slightly healthful for DOMS and short term pain. However, the science does say it’s useful for short term pain control. Which I would think if you can control your pain with 10 mins/10 mins off routine, I’d rather do that than pump myself full of drugs. That’s true, Bria. I’ve covered my thoughts on that in the post below, but you’re absolutely right. Wait a second, so science shows that icing helps but because it doesn’t help after you don’t need it, you’re going with anti-icing? Thanks for the comment, I hope you’re having an exceptional day/night. Most of the pro-ice anti-ice debates I’ve read are around ice’s ability to heal injuries, for which there is no scientific evidence. For that reason, I said in my blog that the anti-icers are correct in that respect – which I likely need to make a bit clearer. Yes, ice certainly does lead to modest short term pain improvements and helps slightly with DOMS, so it is slightly healthful in that respect and if the pro and anti-icers were arguing about ice’s effects on short-term pain and DOMS, I would have certainly given that round to the pro-icers. True Anis. Thanks for the comment. For all those pro-icers, let’s throw them a situation. You just experienced a groin pull after foolishly forgetting to stretch prior to the weekend warrior event. You’re scheduled to go out on a blind date with a very attractive woman that same evening. Let’s see how many pro-icers would reduce the pain and inflammation using ice on their groin prior to their evening rendezvous!! Sometimes I joke in my responses, but your articles provide valuable information for the laymen and the professional. Hahaha an all too common scenario! What are your personal thoughts on icing? Big time believer in acute onset to reduce pain and inflammation and allow for earlier rehab. I do not use it as a therapeutic modality for repairing an injury. Naturally it depends on the area of injury, but I like to begin passive mobilization as early as possible to minimize adhesions. Once passive mobility is restored, I like to begin active ROM and massage to work the fascia. At between 70-80% improvement in active ROM I incorporate resistive strengthening. I apply both functional resistance exercises and traditional resistance exercises. This has been effective at returning my patients to an active lifestyle sooner with less residual problems down the road. Awesome! Good evidence based use of ice.